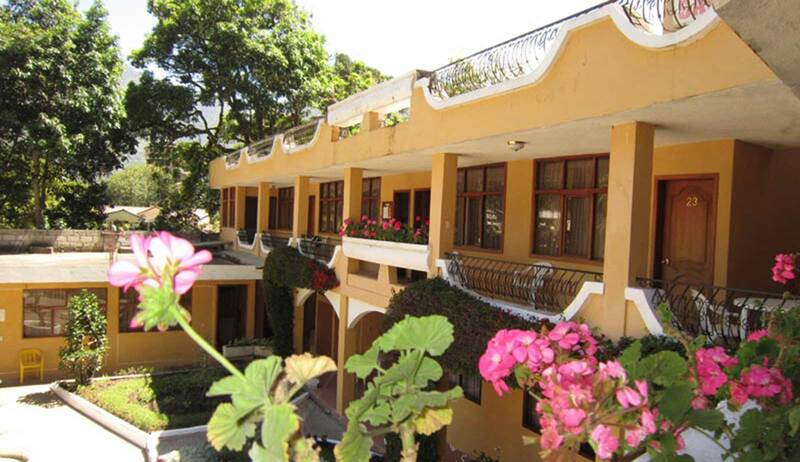 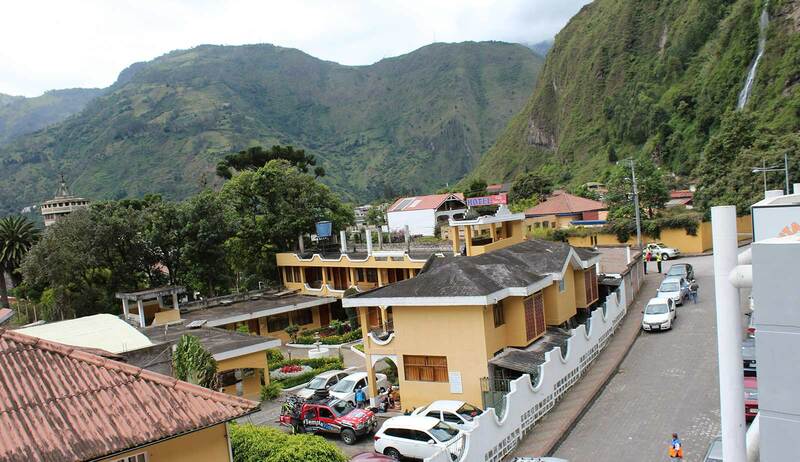 Welcome to Baños de Agua Santa and Hotel Villa Santa Clara. 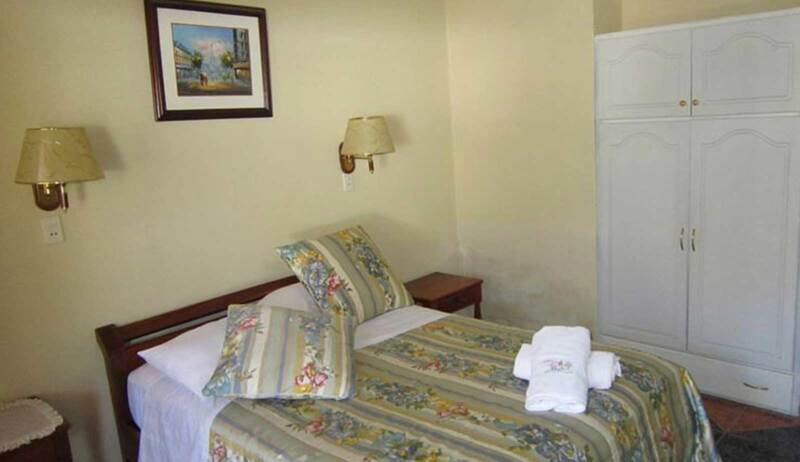 Our hotel (as well accessible for handicappeds) offers rooms for a total of 75 guests in single rooms, double rooms and triple rooms with private bathroom and cable TV. 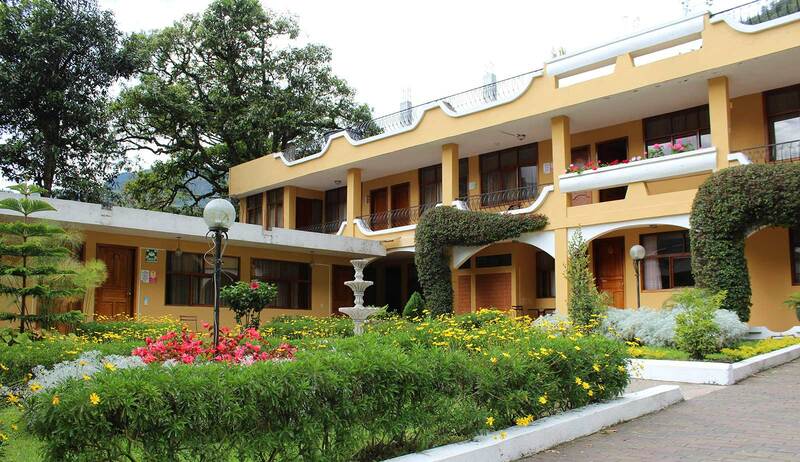 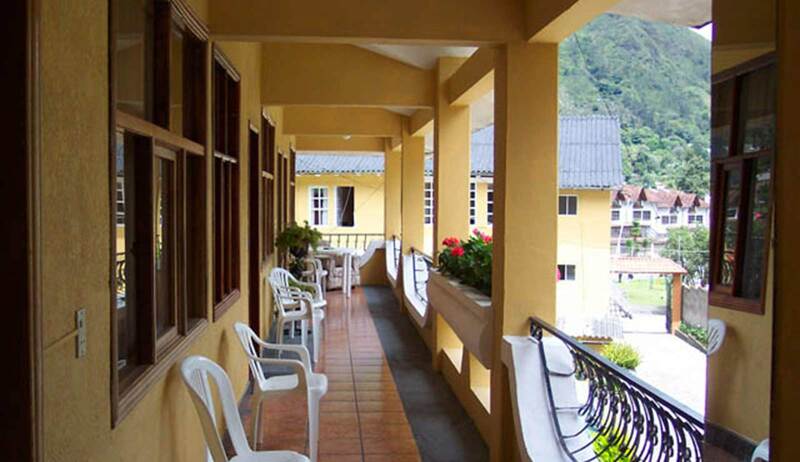 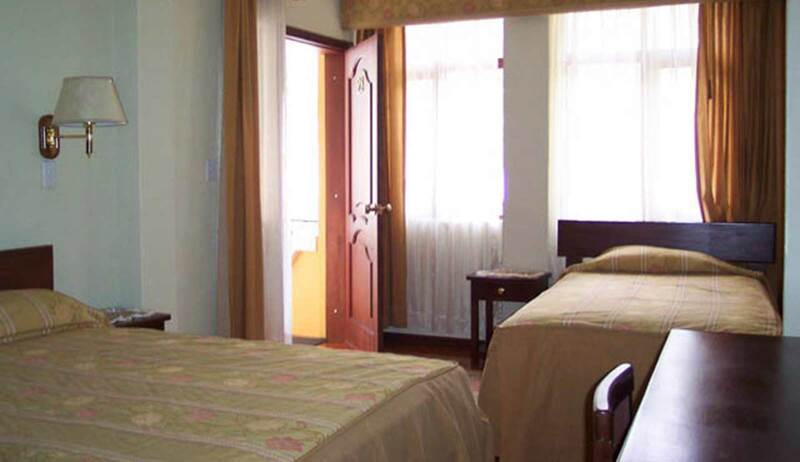 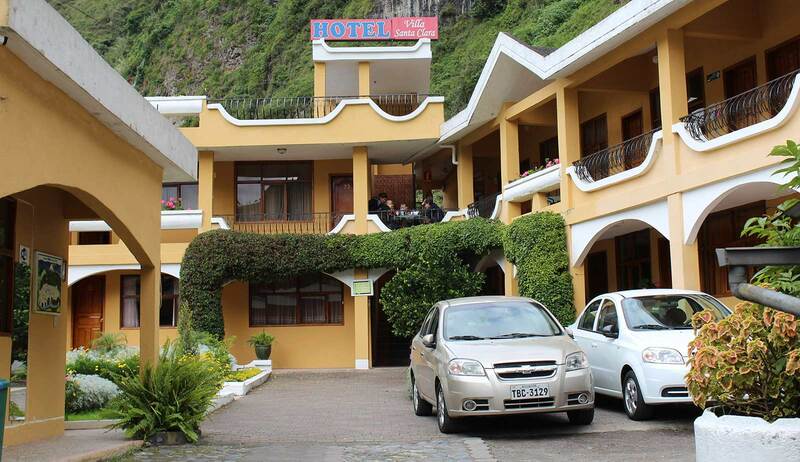 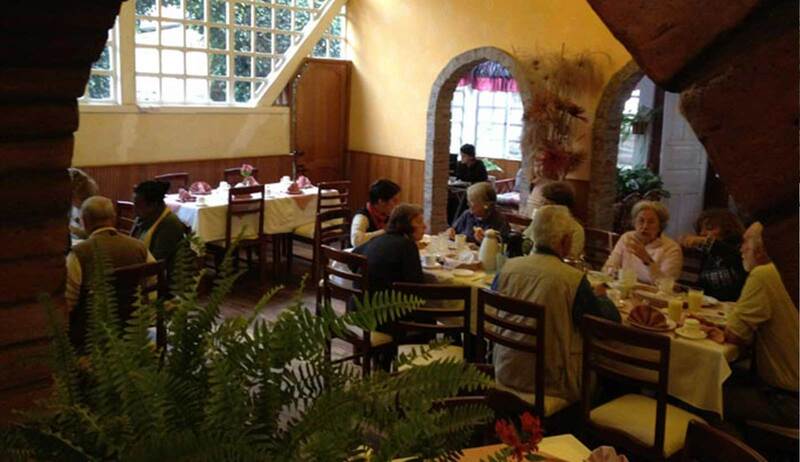 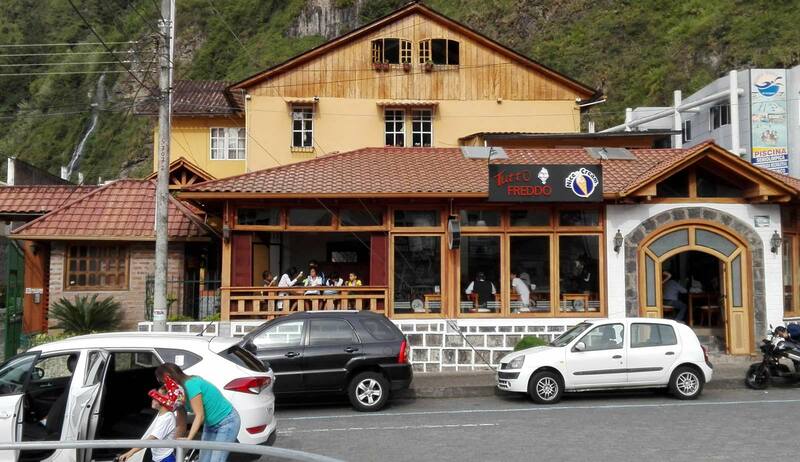 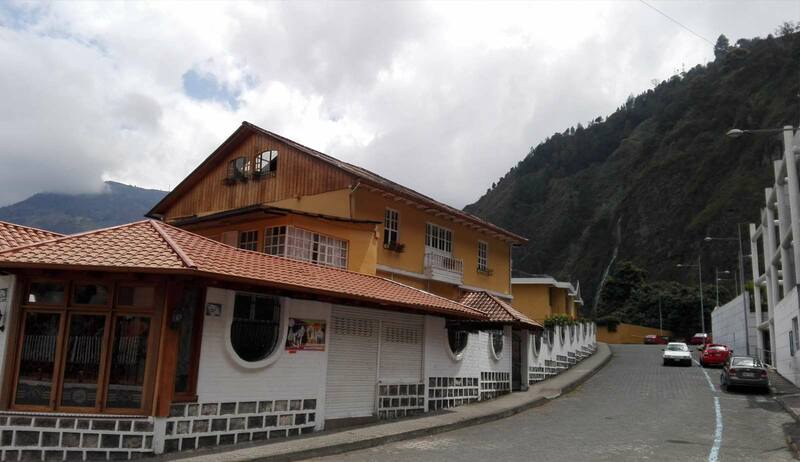 We are sure that you will enjoy your stay in Baños. 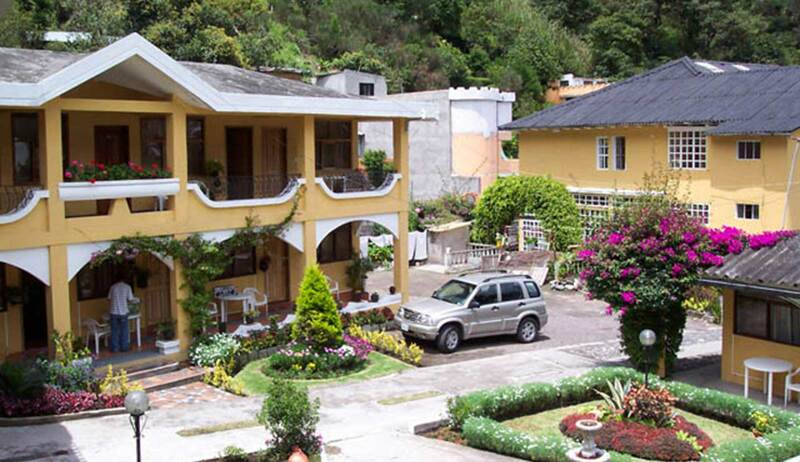 You will find our hotel in a quiet neighborhood close to montalvo street and montalvo park and only some steps away from the hot termal springs.